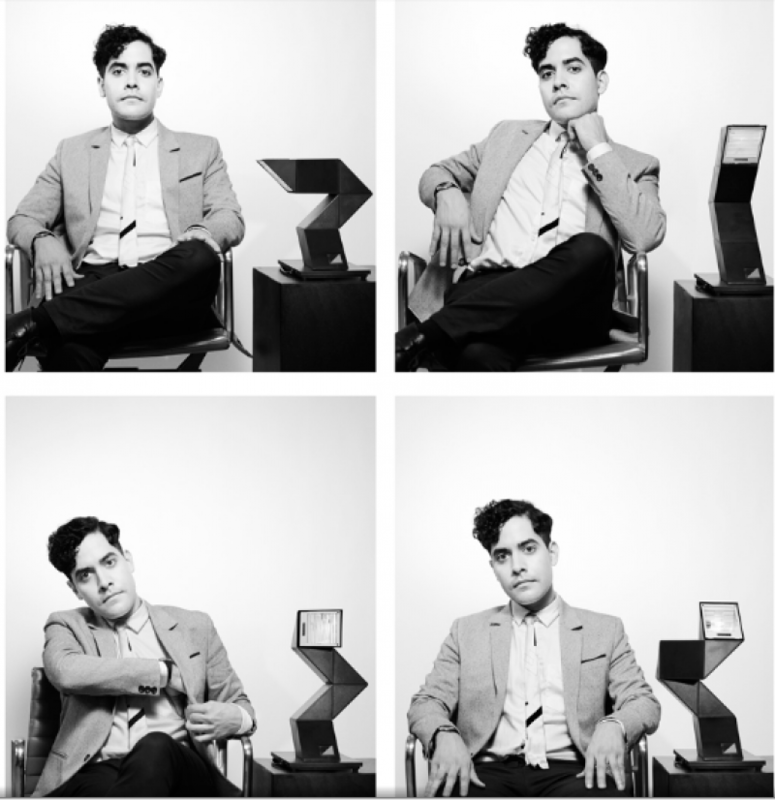 Transgressive | Neon Indian on Jimmy Fallon! Neon Indian on Jimmy Fallon! Neon Indian appeared on The Tonight Show Starring Jimmy Fallon last night, performing his incredible single 'Annie', which appears on his new album 'VEGA INTL. Night School!' Check out the clip below.